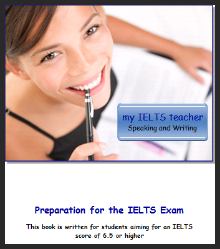 Each episode is about 10 minutes long and focuses on various parts of the test, as well as grammar and vocabulary. 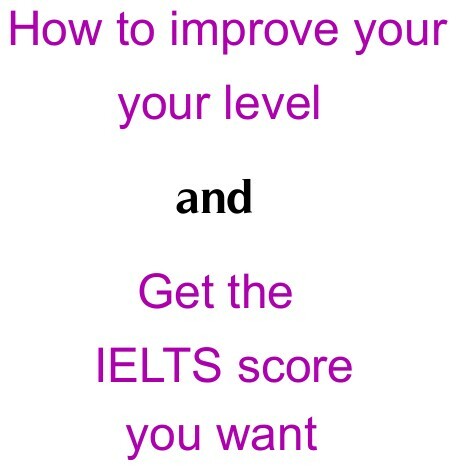 I've used some of these programs with my IELTS class because I think they're so good! For Speaking take a look at Series 2 and 3.